Good news! 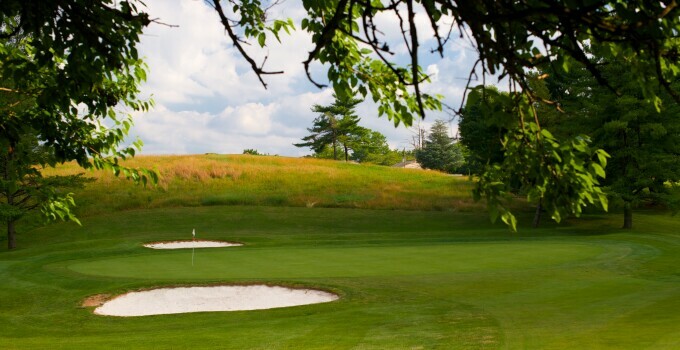 The bunkers at Maryland's RedGate Golf Course will be improved in time for the 2015 season. Billy Casper Golf and RedGate Golf Course staff presented their plan this week to make $20,000 in improvements and fixes to the nearly 40-year-old course's bunkers. Labeled one of the course's weaknesses, the investment should do a world of good. The city of Rockville leased RedGate Golf Course to Billy Casper Golf in 2011, asking BCG to turn around a cult favorite municipal course. Without a doubt, BCG has been up to the task, increasing club memberships each year. The bunker project along with other opportunities to clear out trees preventing optimal grass growth will keep RedGate improving and headed in the right direction.